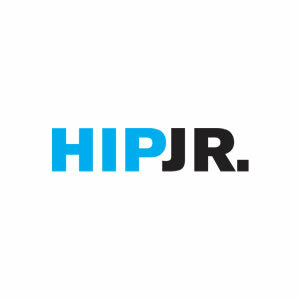 HIP JR novels are written for students in upper elementary and middle school (grades 3-7) who read at a grade 2-3 level. All the stories feature high-action plots and preteen issues, sometimes with humour, sometimes with tension, always with plenty of excitement. HIP QUICKREAD novels are adaptations of HIP JR titles for students who lack the reading stamina to read full-length novels.